Here at Aurora Pet Grooming, we offer professional cat grooming! Our fully trained cat groomer goes over your appointment with you in our hands-on check-in process. Your furry friend may need added attention to keep them comfortable throughout the grooming appointment. For this reason, our appointment hours for cats are in the morning to help avoid loud, disruptive, and stressful conditions. Several services are available to make sure your cat gets everything needed to keep them happy and feeling great! Give us a call today at 720-889-0489 to schedule your furry pet’s grooming appointment. Our package rates for cat grooming can vary but all have a starting point. 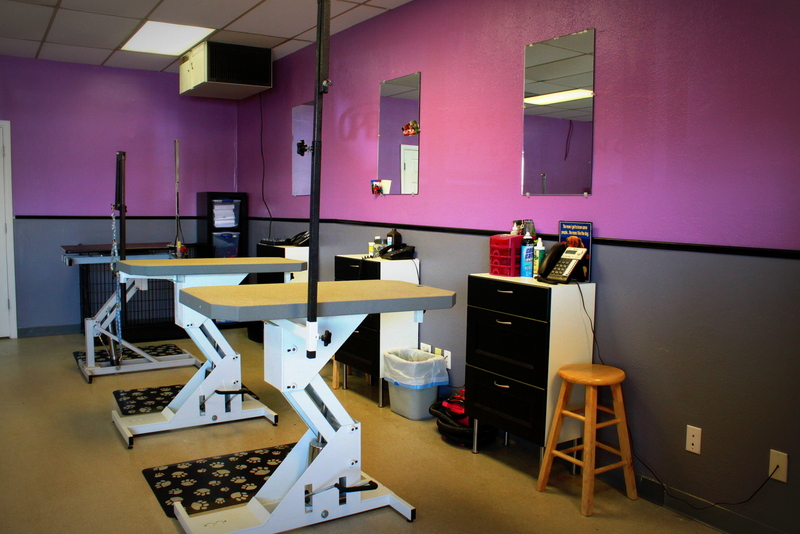 During check-in, our cat groomer will let you know of any alterations to cost. Be open and specific with them about what you and your pet need for a successful groom. One of our main goals is to have a safe groom and salon experience. Cat grooming can be very dangerous for both your pet and the groomer. We ask that you inform us of any and all health and behavioral issues. The most important thing for your pet is a safe groom. If your pet is unable to handle the groom or becomes stressed the cat groomer will stop the groom for safety reasons. We appreciate your patience and understanding. For more information on cat grooming, please visit https://www.aspca.org/pet-care/cat-care/cat-grooming-tips!